After delving into World War II a couple of times, the Civil War, the War Of The Worlds, and the War of the Horses (sometimes known as World War I), Steven Spielberg will next move on to the Iraq War by directing American Sniper. The biopic is based on the autobiography of the same name by Chris Kyle—the Navy SEAL known as the most lethal sniper in American history—who was tragically shot and killed earlier this year at a gun range, by a PTSD-suffering fellow veteran he was trying to help. 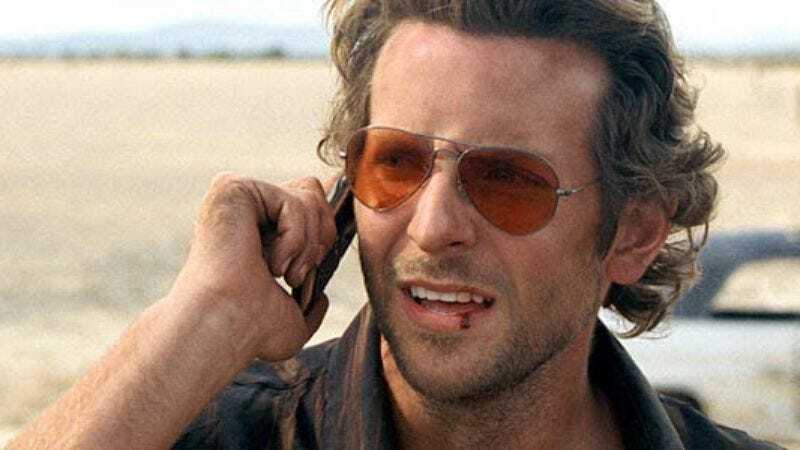 Bradley Cooper (who’s into this gun movie, at least) optioned the film as a producer and is now confirmed to star, playing Kyle as he journeys from being a professional bronco rodeo rider to becoming one of the deadliest men in the world. In addition to re-enlisting Spielberg to serve time in another war movie, this joins David O. Russell’s American Hustle in the growing genre of Bradley Cooper movies with “American” in the title; to clear up any confusion, American Sniper is the one where Bradley Cooper snipes people.